Belgian festival brand Tomorrowland has always had a flair for the dramatic. Its storied stage productions are some of the largest and most intricate in all the dance music land, helping the event spread its wings and soar to international destinations. Now, a new season of Tomorrowland dawns, and it’s going to be a little chilly. Tomorrowland announces expansion into the ski resort area of Alpe d’Huez in southeast France for a special winter edition in 2019. A fantastical video announces the mid-week dates, Wednesday to Friday, March 13 to 15, 2019. 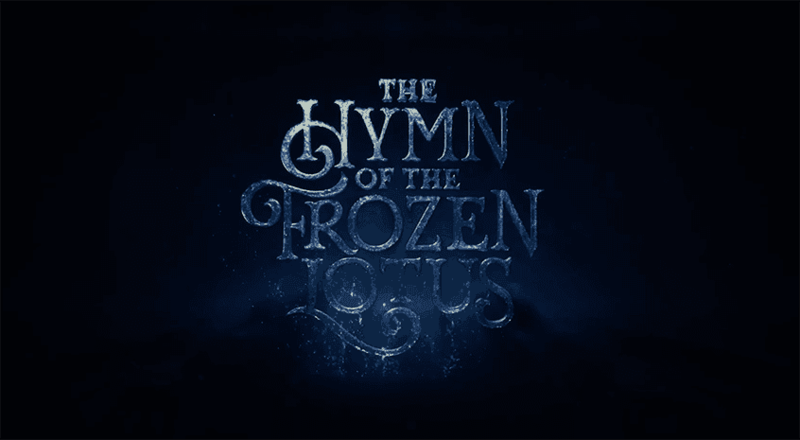 With the working theme of “The Hymn of the Frozen Lotus,” it promises to be as cinematic a storybook adventure as any Tomorrowland that has come before. 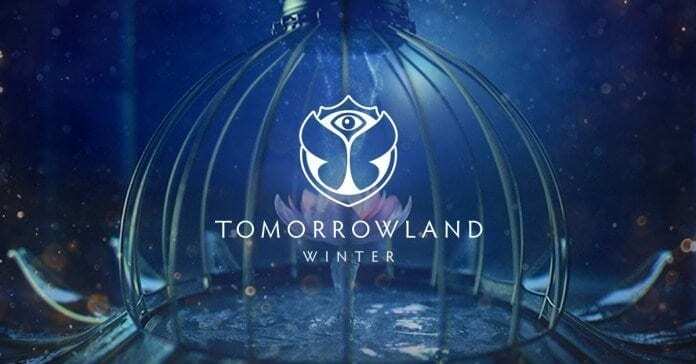 Tagged as EDM, TOMORROWLAND, WINTER FESTIVAL 2019.